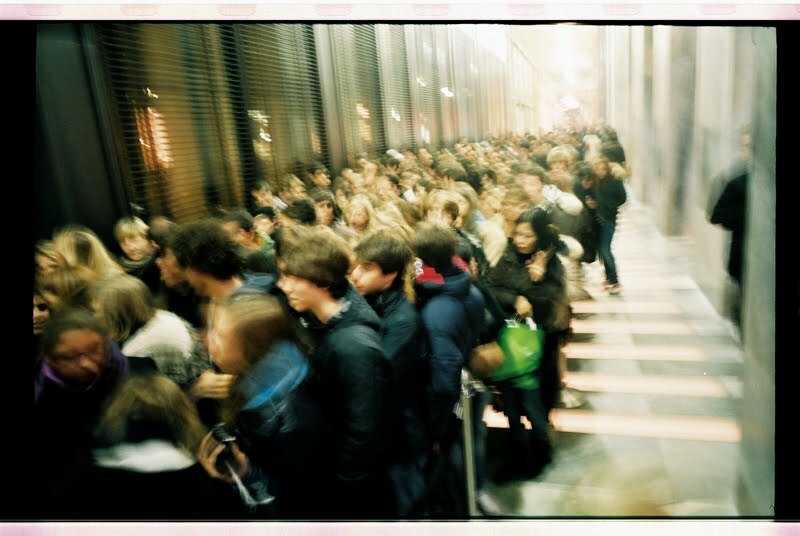 These people are queuing to get into the new Abercrombie and Fitch store in Milan. The store has been open for over a month and it's the same craze every day. And they're not giving stuff away, neither have huge sales. Muszę stwierdzić że jest to to bardzo ciekawy blog do przeglądnięcia.